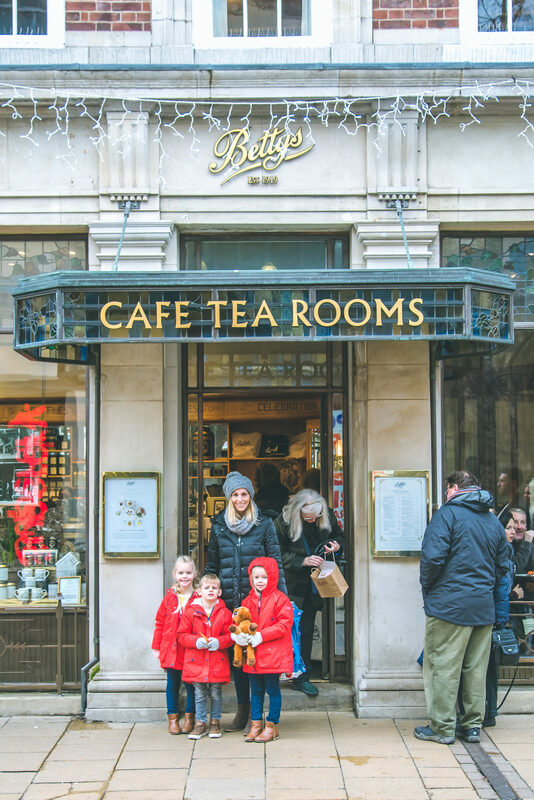 I’m sure that anyone who is familiar with York, and even those who are not, will have heard of Bettys Tea Rooms – a quintessentially British icon of the North, established in 1936. 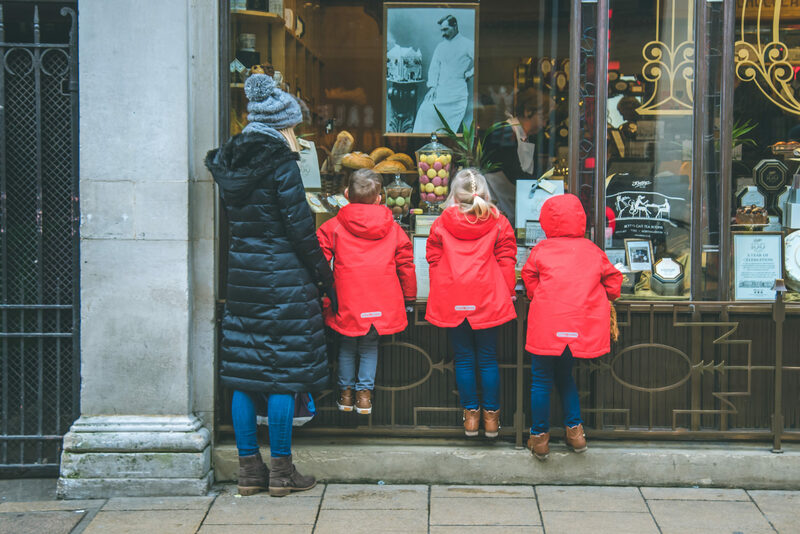 I’ll be honest with you, when we have visited York previously and I have seen people queueing, right down the street, I’ve rolled my eyes and wondered why anyone would stand in the cold for all that time, just for a slice of cake. 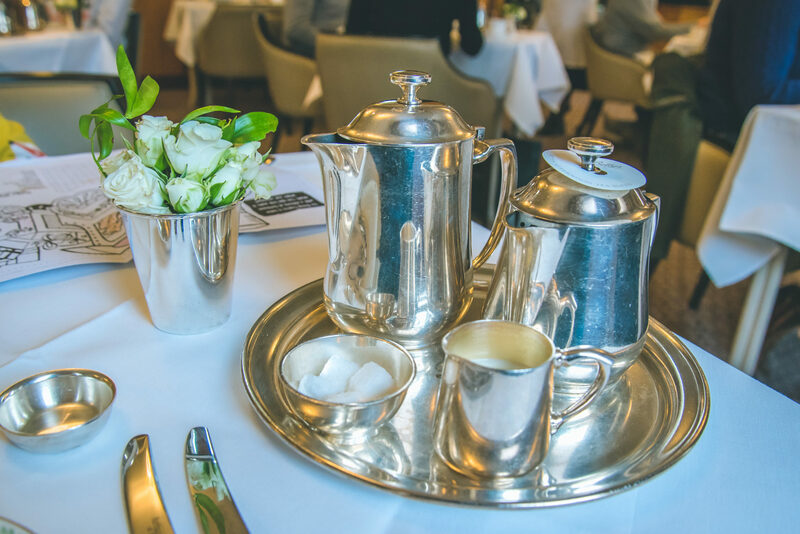 But it turns out that, actually, Bettys is so much more than tea and cake, it’s a whole culinary experience and one which we were delighted to be invited along to review. 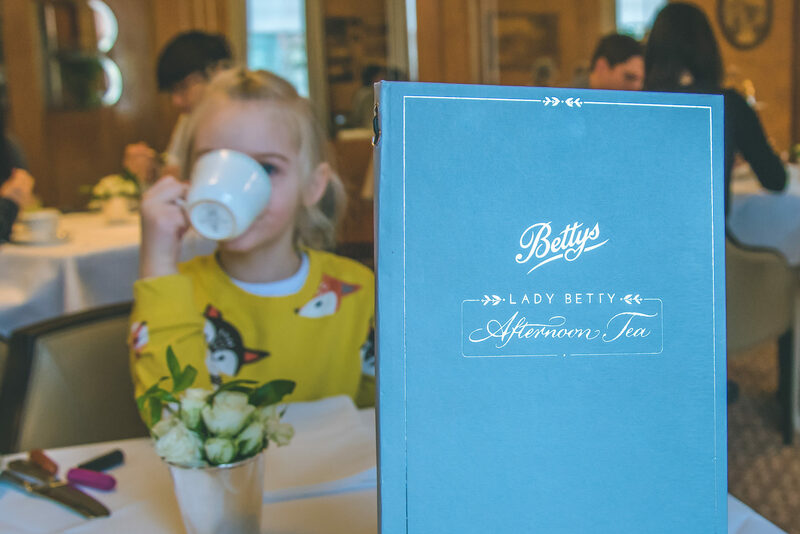 Bettys now offer Lady Betty Afternoon Tea upstairs in the Imperial and Belmont Rooms, fully bookable on-line to avoid the queues, and perfect for not only grown ups, but children too. 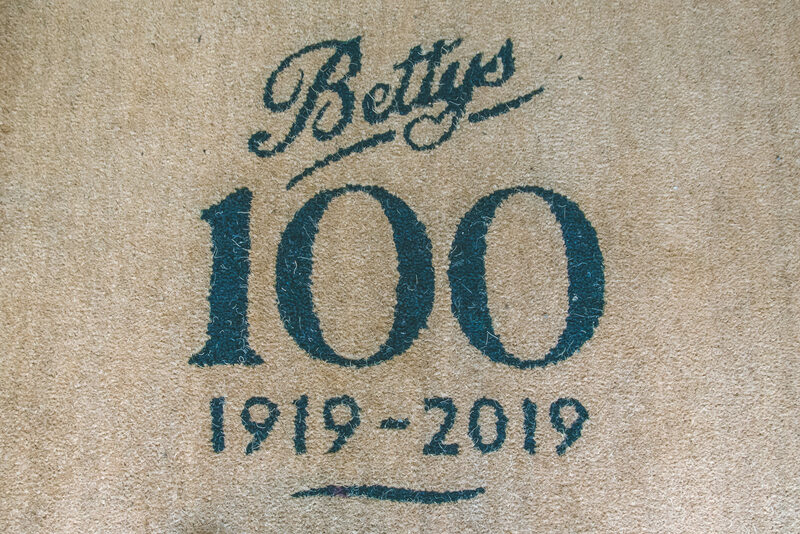 As we arrived at Bettys and bypassed the queue, I felt a pang of regret that perhaps dining upstairs wouldn’t feel quite the same as in the main Tea Room, and yet from the moment we walked up the stairs and into the entrance hall to the Belmont Room I realised that this was going to be a whole new experience on a totally different level. 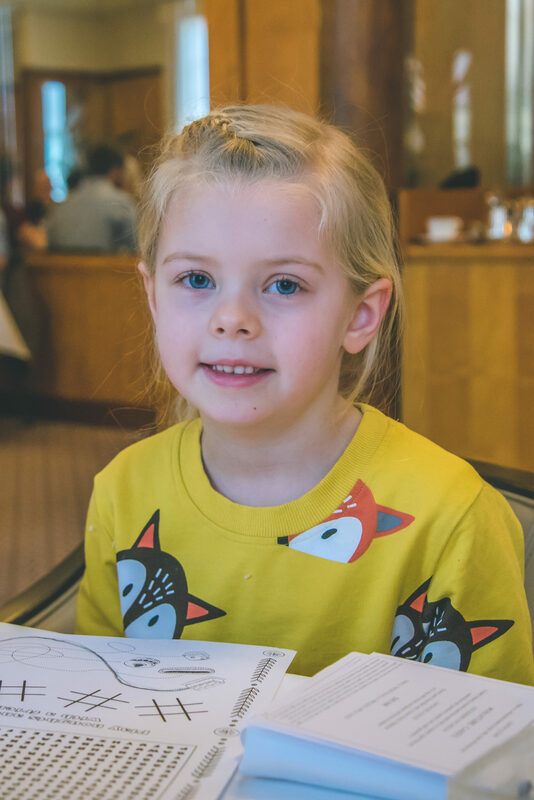 We were warmly greeted by a member of staff and shown to our table by our waitress for the day – the most eloquent and courteous young girl who instantly made us feel at ease, despite having three excitable children in a room filled with adults. 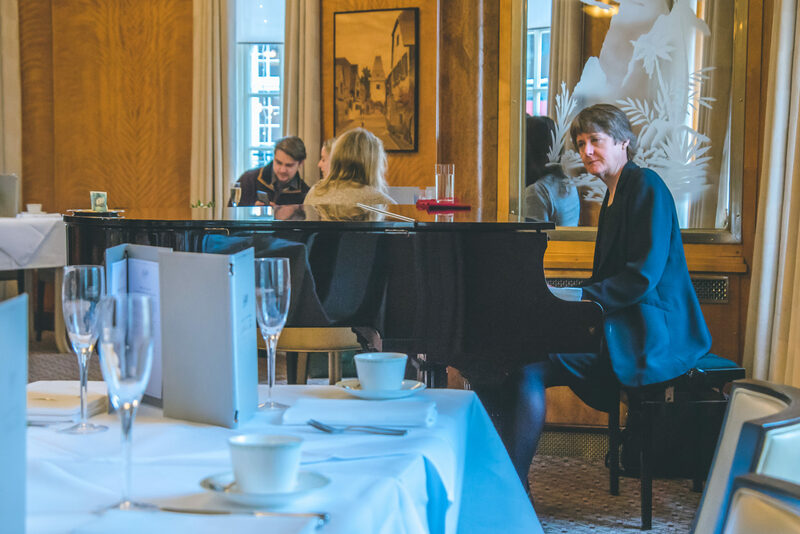 With the the sound of the pianist in the background, playing all of our favourite songs from the Disney movies, I instantly felt myself relax which is the exact opposite of how I expected to feel with three children around all of that fine china! 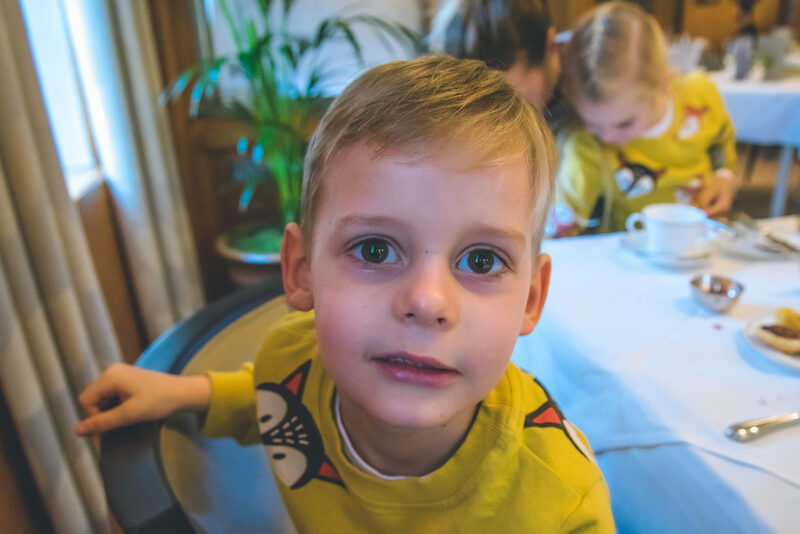 At our seats the waitress offered Gaz and I a glass of champagne, and gave the children colouring sheets and crayons, she made sure to double check any food allergies we have before offering us each a menu. 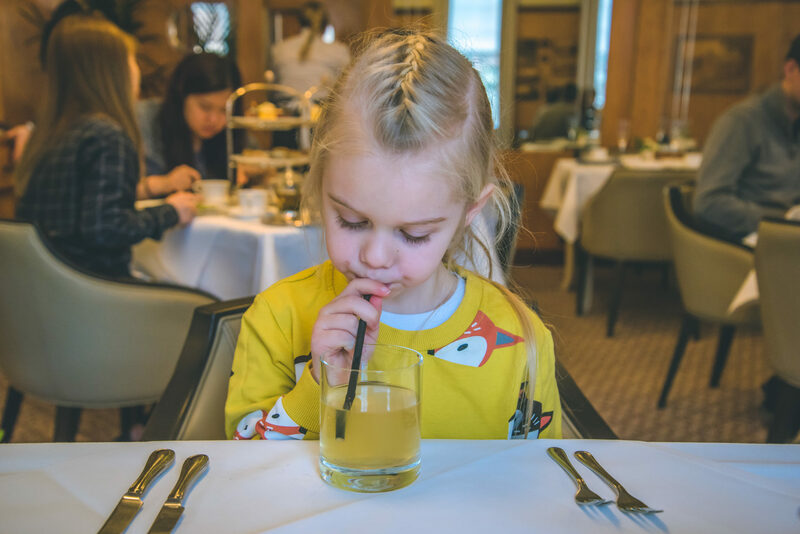 When it came to ordering drinks the children each chose a glass of freshly pressed apple juice where as Gaz and I decided to embrace the afternoon tea experience and choose from the tea menu. Personally I don’t drink tea at all, and Gaz only drinks it on rare occasion, so although the menu had an extensive range of incredible sounding teas, we were both utterly clueless about which to choose. Thankfully the waitress was more than happy to help us and, with her recommendation, we chose the Bettys blend, unique to Bettys Tea Rooms. And, as a non tea drinker, I have to say that I really enjoyed it! Then came the part I had been waiting for – the food! 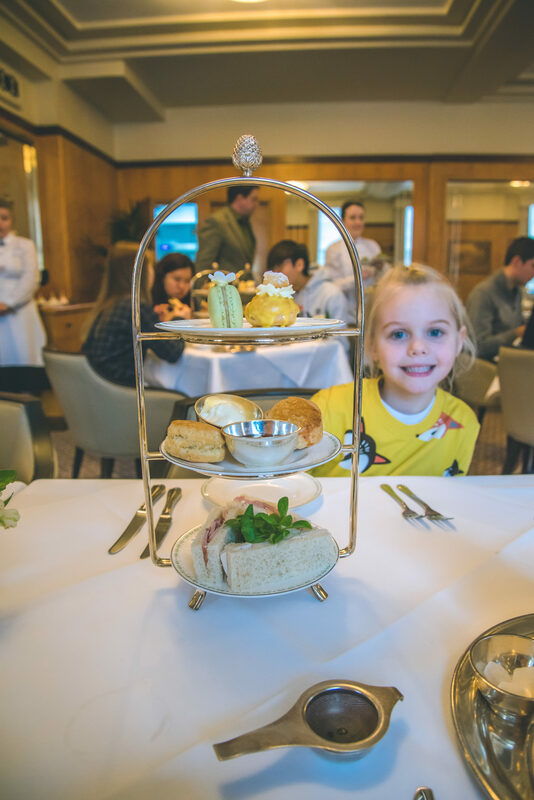 Although the adults afternoon tea is a set menu, with the children’s menu you can choose three sandwiches from a selection of fillings – roast chicken, egg mayonnaise, cheese, and ham. 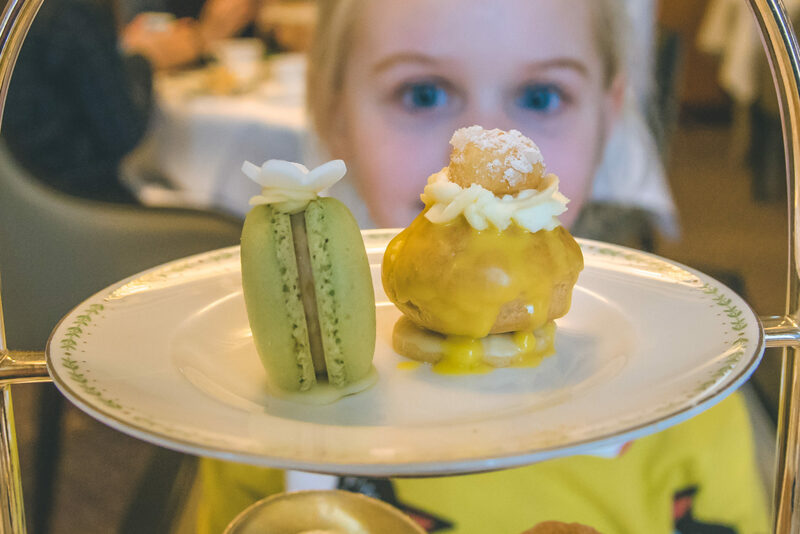 The children also get two scones, a lemon religieuse, and a gooseberry macaroon and their food was brought out as soon as it was ready which I thought was great. There is nothing worse than trying to entertain three hungry children! For the adult menu, I was happy to see that Bettys had a full Free From menu with many of the same items from the main menu and a few delicious substitutions. Keen to get stuck in, our first course was out in no time – an appetiser of a pea, cucumber, and tomato cocktail which I was a little wary of given my loathing of tomatoes, but it was surprisingly tasty. 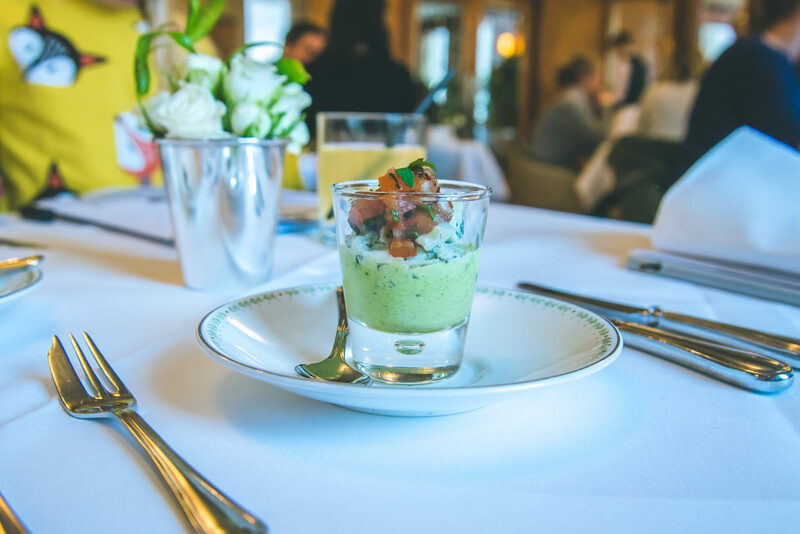 It did exactly what it was supposed to – freshen the palate ready to tuck into the next course! 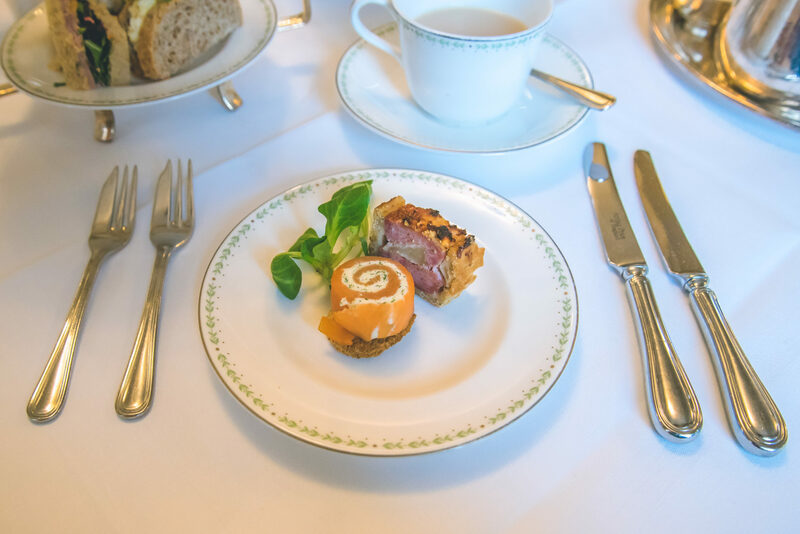 The second course looked delicious – a smoked salmon, cream cheese and dill roulade, and a miniature pork and apple pie. For me the pie was replaced with a miniature spring onion and herb frittata. And then for the big reveal – the traditional afternoon tea, brought out on a stand and just as impressive as I thought it would be! 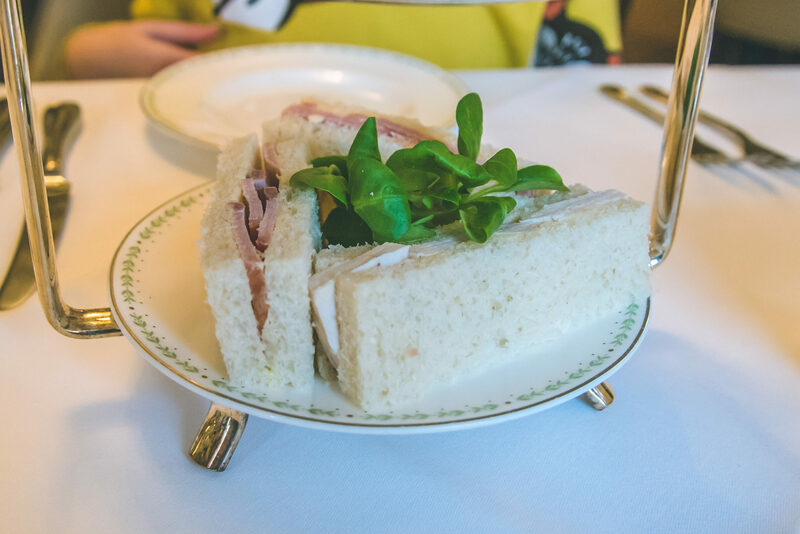 Three tiers high, the first tier had the most beautifully presented sandwiches with Yorkshire ham and tomato pate, chicken and tarragon, and egg mayonnaise. The great thing about the sandwiches is that they are all fully refillable, so if three sandwiches isn’t enough for you, you can simply as for more! I’m not ashamed to admit that both Gaz and I had several more of the chicken and tarragon sandwiches, they were just so good!! On the second tier were the scones, for Gaz a rose scone and lemon scone with fresh clotted cream and jam, and for me one larger sultana scone with jam and cream also. I have genuinely never enjoyed a scone as much as I did at Bettys, the jam was hands down the best I have ever tasted and I don’t think I stopped smiling the whole time I was eating it. And lastly the third tier, and the one we had been waiting for, holding the most exquisite looking cakes – a gooseberry macaroon, a chocolate and passion fruit cube, a lemon religieuse, and a miniature Battenberg. 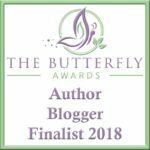 For me I had the macaroon, a fresh berry meringue, and a gluten free Swiss chocolate torte, all of which were delicious and despite being fit to burst, I ate every last crumb! The gooseberry macaroons were a firm favourite with the children which didn’t surprise me. 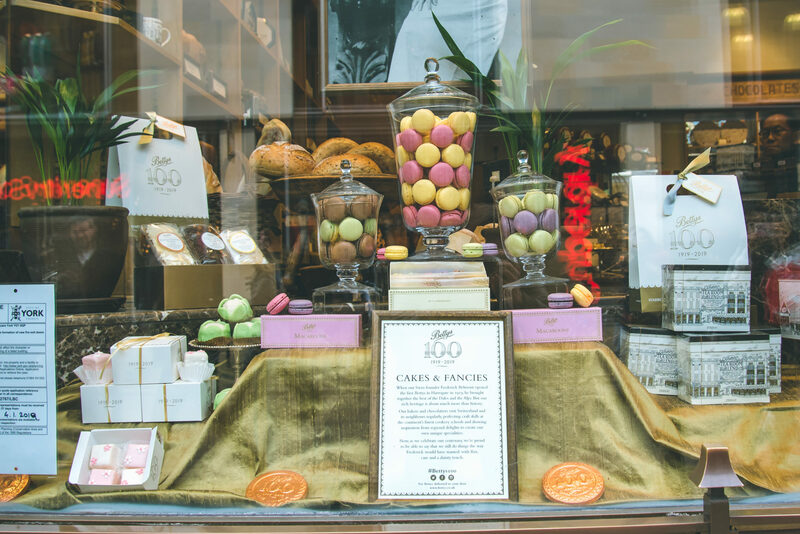 Bettys macaroons receive rave reviews and, having tasted them, I couldn’t believe that we had never tried them sooner! 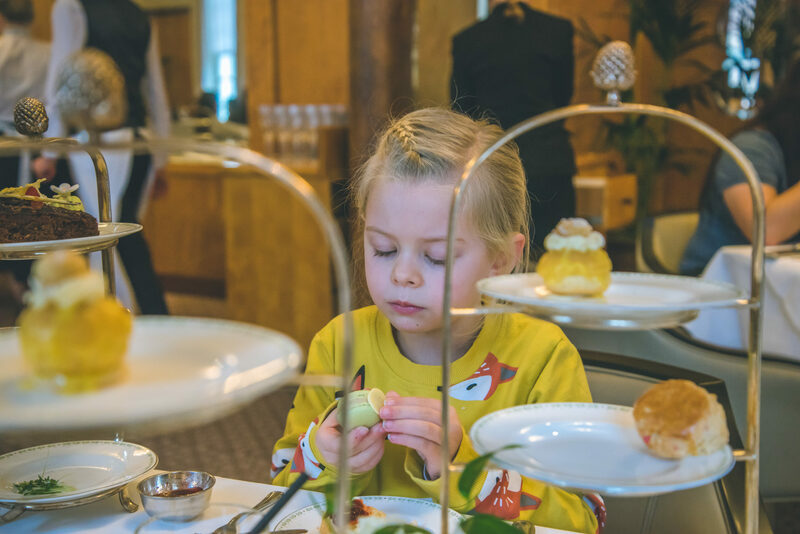 For me, it’s hard for me to choose just one thing I loved the most about our Lady Betty Afternoon tea as it was all so delicious. I think it was a real combination of the food, the service, the surrounding and the music which created such a memorable experience. 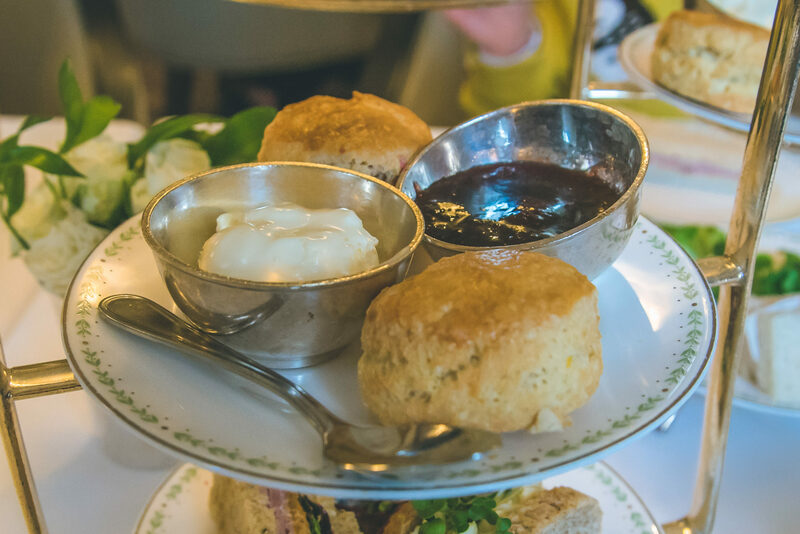 It was only as I sat there, licking my lips at the thought of that scone, I finally realised why people queue right the way down the road to eat at Bettys! 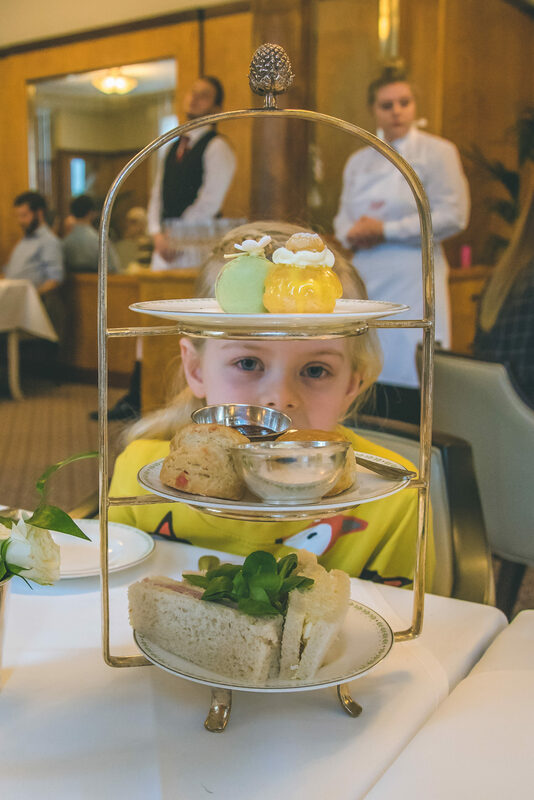 I can’t recommend Lady Betty Afternoon Tea enough, even for those with small children. Despite my worries about these three showing me up, once the food came out they were enjoying it so much they barely made a peep! 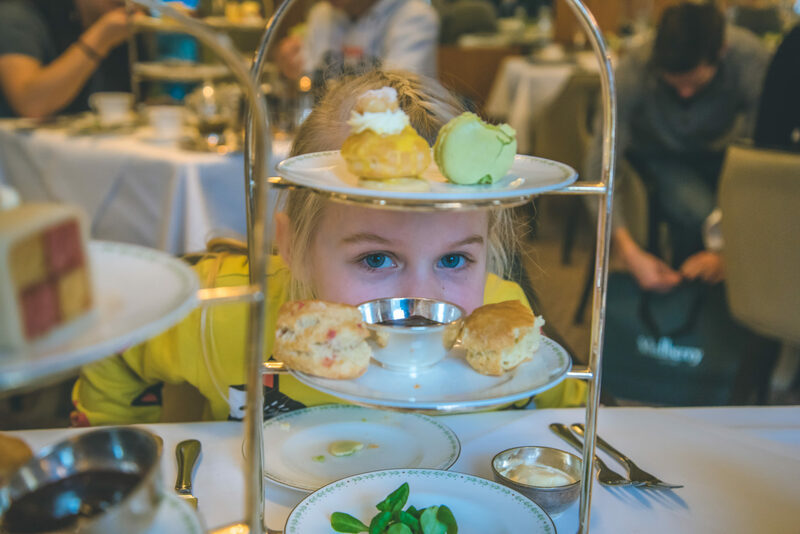 It was also really special for them to experience their very first afternoon tea at such an iconic tea room. 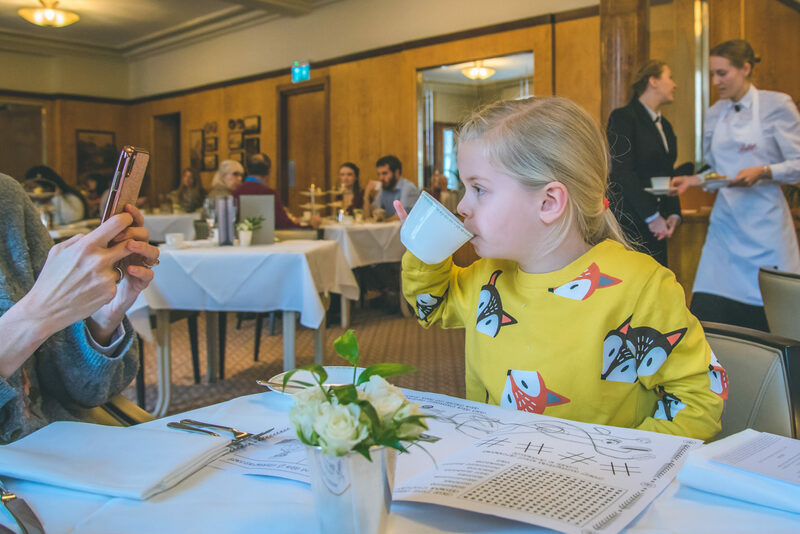 Afternoon tea at Bettys is priced at £32.95 per person, £39.95 for champagne afternoon tea, and for the children’s menu £13.95 per child. 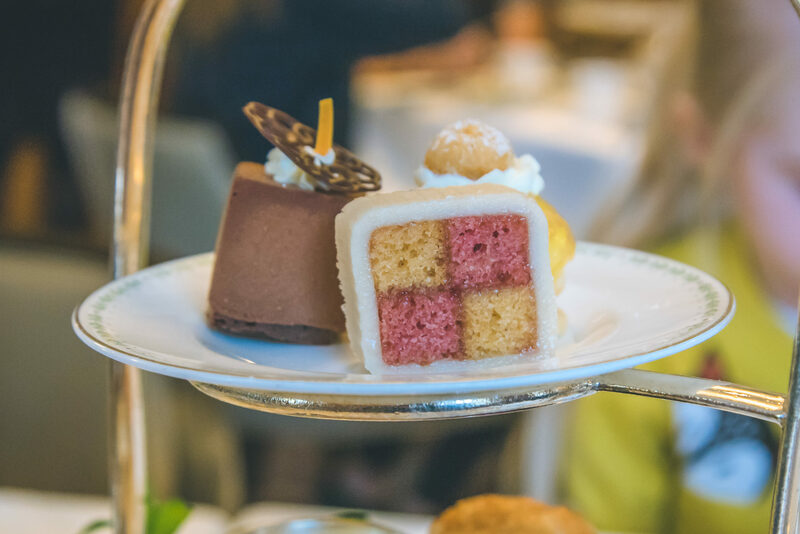 For a special treat, or to celebrate a special occasion, I can’t recommend the Lady Betty afternoon tea enough and we will certainly be going back in the future. Read more about our trip to York here. Previous Post: « Dance Gear 40TH Anniversary Show Stopping Giveaway! What a quaint pretty place. Even the name conjures fancy. I love their food presentation and serving style. 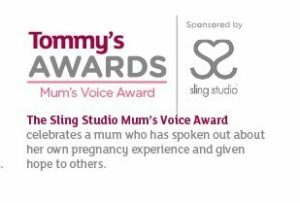 I’ve heard such great things about Betty’s tea rooms and this looks lovely. I think we went through a stage of having too many afternoon teas so it got a bit boring but not had one in ages and this looks yummy!! I love that place! 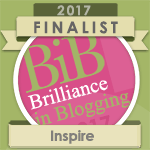 I have been there once and had an amazing carrot cake with a big cup of rooibos tea. It was delicious ! This looks like such a fun day out as a family! 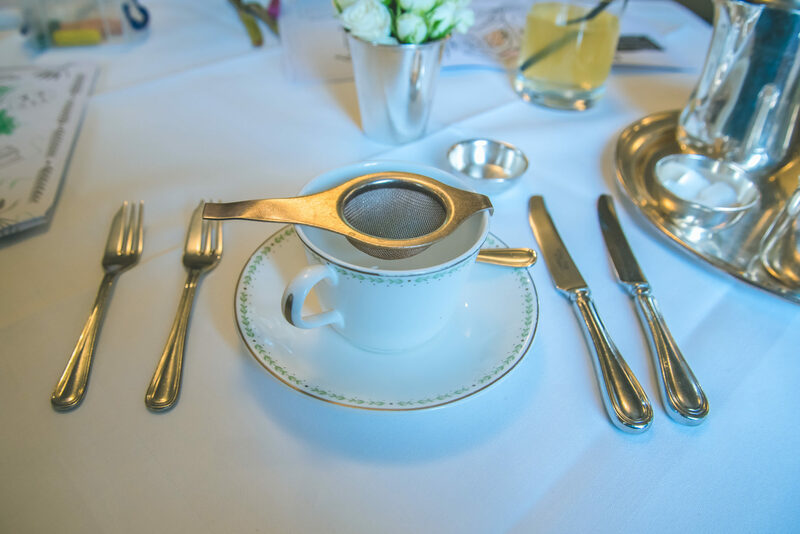 I had a fancy tea once on a cruise and have been trying to find an excuse to visit a tea room since! This looks like such a fun thing to do! 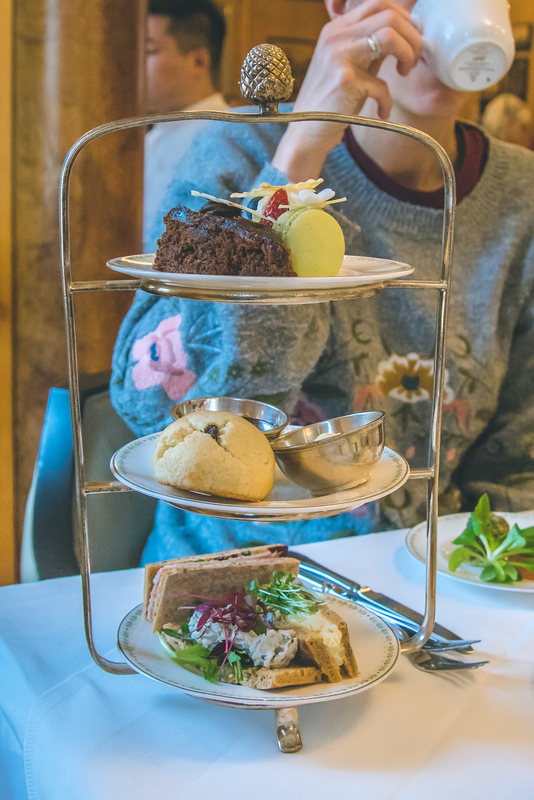 There is a high tea spot in NYC that I really want to check out while I’m there, it’s just seems like something fun to do that you don’t get to experience every day! 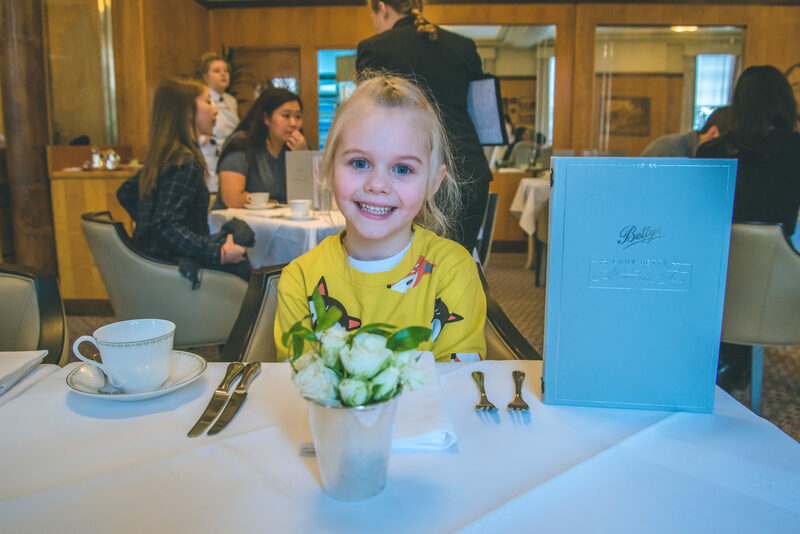 I’ve heard a lot of good things about Bettys and it certainly looks impressive – the food all looks delicious and its great how well they cater to children. 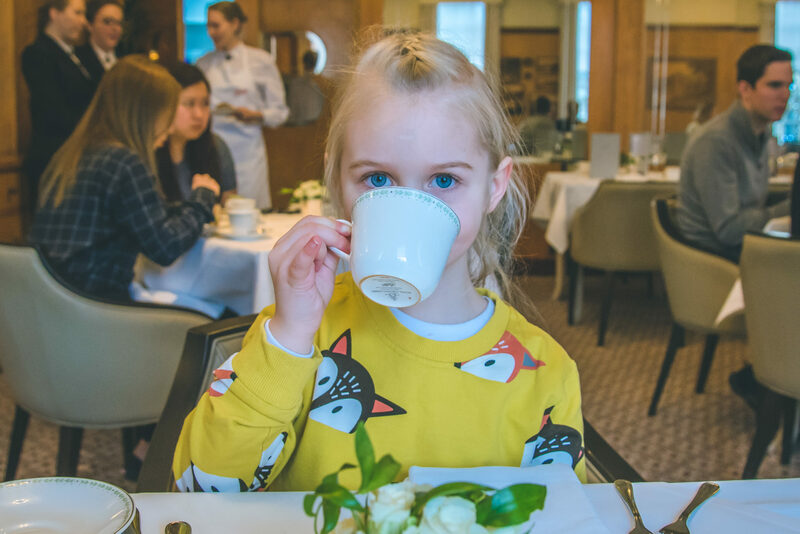 I loved how your daughter held her tea cup with her pinky finger pointing outwards. Such finesse! Just like royalty. This tea room looks like a nice place to have good food and of course, fine tea. 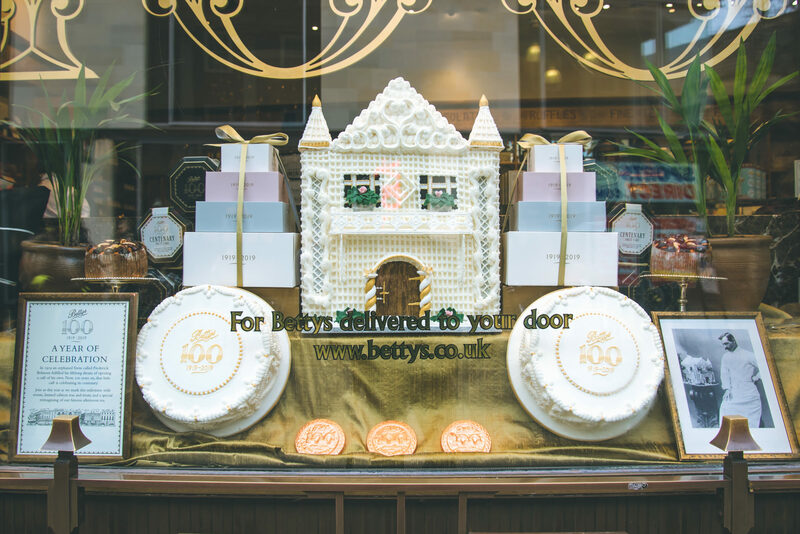 Betty’s Tea Room always looks amazing! However it has always been jam packed when I’ve been near – I am definitely going to make it though one day. What a wonderful time to have with family. I haven’t ever had afternoon tea, but it looks just lovely. Wow! You really had a great time there. This Afternoon Tea is such a nice idea. I have not been there but now I want to visit this place and want to have just like you. I can see The Afternoon Tea was yummy. Love your photos here so much. So pretty. I love a good afternoon tea, its one of my favourite treats. I love that you can take children. Now that the girls are older I would love for them to be able to join me for afternoon tea. The food looks amazing! My sister who has small kids would love this place. I know there’s a similar place close to her house. Your kids looked like they had a great time! Aww I love a good afternoon tea and think kids ones are so cute!! Oh wow what a delicious afternoon tea! Everything looks so good, especially those cakes! 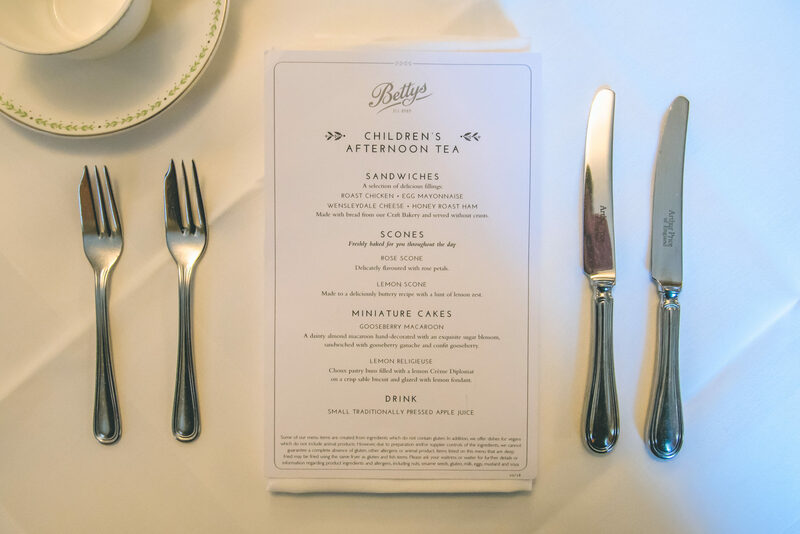 I have to admit I have never been for an afternoon tea before but would love to try Betty’s one day myself! This looks like the most decadent tea time I’ve ever seen. How lucky to be apart of this. The desserts look so delicious. Lucky you! Betty’s Tearooms :- Great experience. I visited main tearoom in York many years ago (decades) Wonderful! Became aware of general good reputation some time later. Visited the smaller Betty’s Tearoom (within shop, it is upstairs), again in York, last year with my fiancé :- Much enjoyed afternoon tea. I certainly recommend a visit to Betty’s Tearoom.